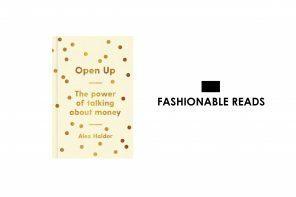 The New York Times-bestselling author of #GIRLBOSS, Sophia Amoruso, has just released a new book filled with beautiful illustrations of the collective spirit of the Nasty Gal brand. 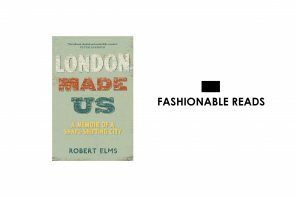 Featuring a foreword by Courtney Love and warns readers that this is not a style book or how to mix prints, but simply how to leave your mark on everything you touch. 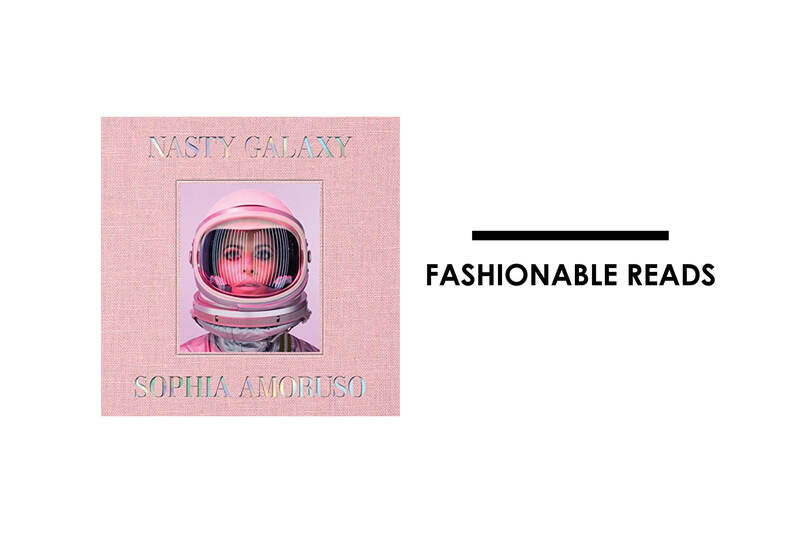 Nasty Galaxy approaches topics such as style, music, philosophy, and advice in a similar way to how #GIRLBOSS approached business but in an unconventional way. Oversized and full of colour, this highly graphic and visual book is the new must-have accessory for your customers living room or in your store.